Nailing your 5 minute makeup routine is an art. It can take years. And often, just when you think you’ve got it, your favourite product gets discontinued. (Then you have to start the damn process all over again.) I’m always running late, so creating a 5 minute morning makeup routine was essential to me arriving anywhere not looking like Cousin It. Meet your new best friend. 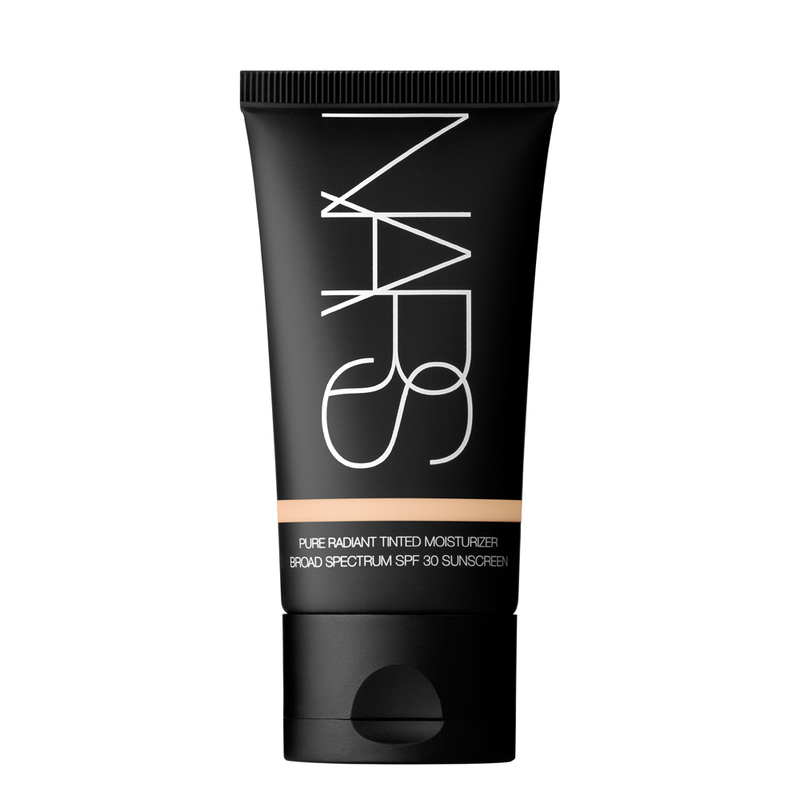 Nars Pure Radiant Tinted Moisturiser is by far the best tinted moisturiser I’ve ever tried. It’s perfect for everyday use, and comes in a variety of shades that you can find an exact (if not, extremely close) match. Bourjois is a bit of an underestimated brand. It’s French so it's high quality, though not all products are available on the Australian market. (They have the most amazing 10-hour sleep foundation that’s only available in Europe.) This little blush is perfect for everyday use. The brush is perfectly shaped for easy and effortless application. Gimme Brow is so easy to use ‒ as all Benefit brow products are. It's like a mini-brow-mascara that you brush on to your brows. It leaves your eyebrows looking even, full and all-round killer. Tip: for an even application when using Gimme Brow, start the first stroke from the middle of your brow. Then the second stroke from the start of your brow. Note: this product is best if you have eyebrow hair, but it’s light or thin. If you have patchy eyebrows, a pencil is better. If you haven’t got one of these, you are missing out. The best way to apply foundation or tinted moisturiser ‒ the only way, I daresay.